As terrorism spirals in Judea and Samaria, Finance Minister Moshe Kahlon blames 'wild incitement' for wave of violence. Castigating what he called the "wild incitement", Finance Minister Moshe Kahlon demanded that the Palestinian Authority (PA) condemn the violence that has rocked Judea and Samaria this past week. "The recent terrorist attacks in Judea and Samaria are extremely serious and are the result of wild incitement coming from the Palestinian Authority and the Gaza Strip," tweeted Kahlon. "I call upon the Palestinian leadership to issue a clear voice against the incitement and the recent murderous incidents. The murderers' time is limited, as the IDF and the security forces proved last night." Numerous lawmakers had blamed the PA and its President Mahmoud Abbas following a grisly terror attack in Givat Assaf that left two IDF soldiers dead. "The Palestinian Authority, which encourages Arabs to murder Jews and pays high salaries to murderers, is responsible for the attack today. The State of Israel must exact a heavy price from the Palestinian leadership, but this is not enough," said Jewish Home legislator Shuli Mualem. "Israel must regain its deterrent power and stop smearing and dragging in everything related to the demolition of terrorist homes. When there is a stuttering policy in which a part of a terrorist's home may be destroyed, and even after a long time, there is no real deterrent against lone terrorists." 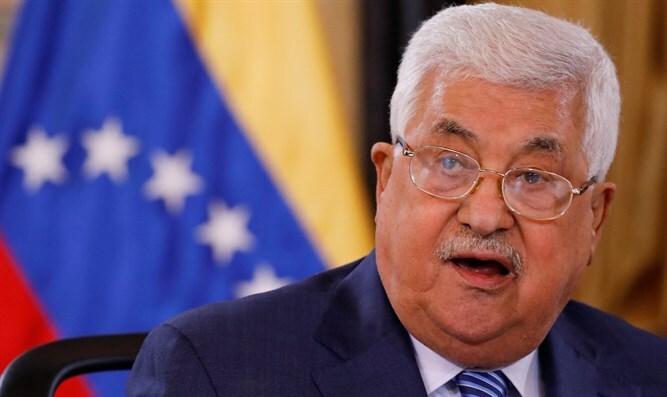 US Ambassador David Friedman also condemned the Palestinian Authority's (PA) policies that reward terrorists soon after a gruesome shooting attack near Givat Assaf.